Wibi!Data Teaser Trailer Now Live! Do you have what it takes to stop the AI from killing you before you can fix it? 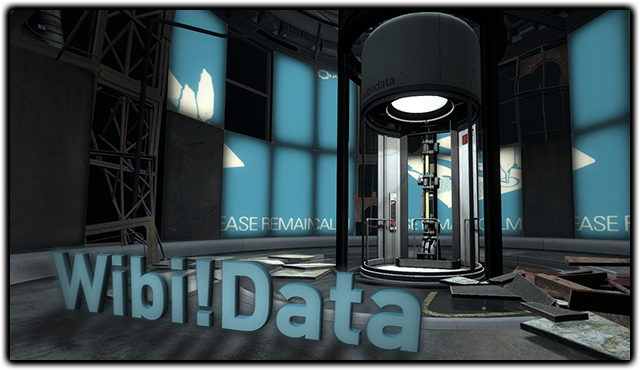 In this exciting DLC package for Portal 2 you will navigate detailed test chambers on your quest to stop the AI! If you make it, there is a special surprise at the end of the test! Download: Not yet available for download!